Following our tendency on releasing works from local artists. This October we are glad to present the latest work by Seville sound artist David J Fonseca. 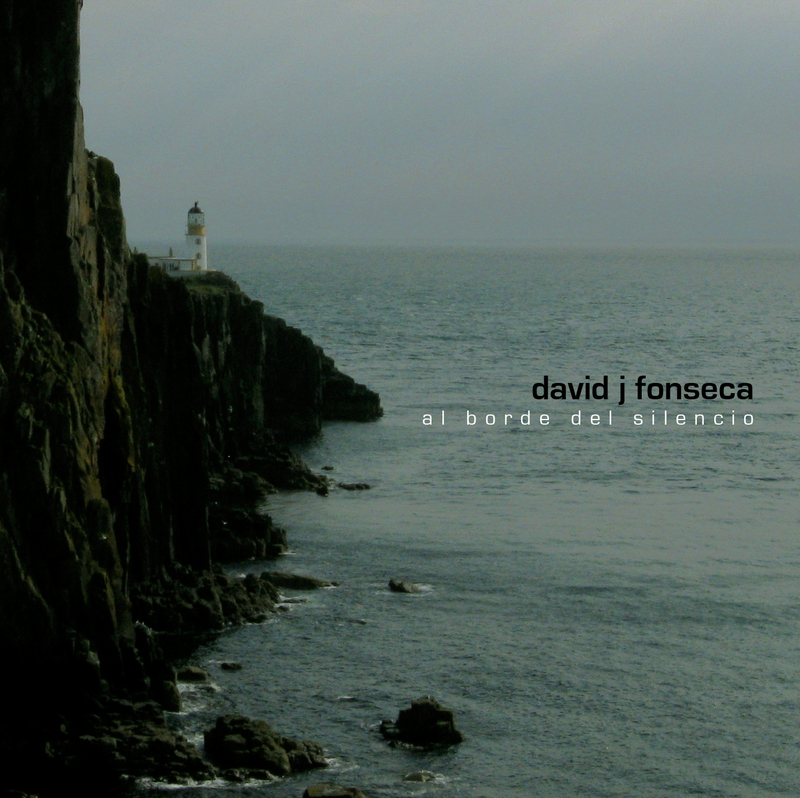 After many years working on soundtracks and compositions for theater and documentary Fonseca delivers âAl Borde Del Silencio (Something like, "at the edge of silence" in Spanish). After releasing on well known Alg-a Netlabel, Fonseca delivers the next step on his personal approach on sound composition. Becoming a trademark of his own style Fonseca presents a collection of minimalistic pieces that explore different ways to display and distribute sound on our auditory perception. This work ranges from electric-like drones to pure field recordings and explores the dialogues and correlations that can exist between different sound textures. Fonseca tends to create changing structures that sometimes drift to one color and sometimes they change abruptly to something completely different keeping the audience always ready for the next twist. All tracks arranged and produced by David J Fonseca. 2009-2010. "Experimental sound artist David J. Fonseca has what is called the Michael Bolton problem — someone famous uses the same name as him, but they are the exact opposite as shown by their music. Fonseca, the one that is the topic of this review, has put together Al Borde del Silencio (Audiotalaia), an experimental album filled with glitches, hums and hisses that I have found absolutely intriguing every time I listen to it. The shortness of this album, just under 30 minutes, is hidden by the depths of the 11 tracks. Each track displays Fonseca’s mastery of sound architecture and control." "Audiotalaia apuesta firmemente por los artistas locales/nacionales, queda demostrado una vez más con su último lanzamiento, firmado por el artista sonoro sevillano David J Fonseca, que lleva ya muchos años de experiencia en la composición de bandas sonoras en diferentes tipos de proyectos. El título del disco ya es suficientemente ilustrativo de lo que encontramos en él. Drones eléctricos ultraminimalistas y grabaciones de campo perfilan esta obra, combinación perfecta para el netlabel valenciano." Al Borde del Silencio by David J Fonseca is licensed under a Creative Commons Attribution-NonCommercial-ShareAlike 3.0 Unported License. Based on a work at www.audiotalaia.net.